Murilee Martin March 29, 2012 Comment Now! 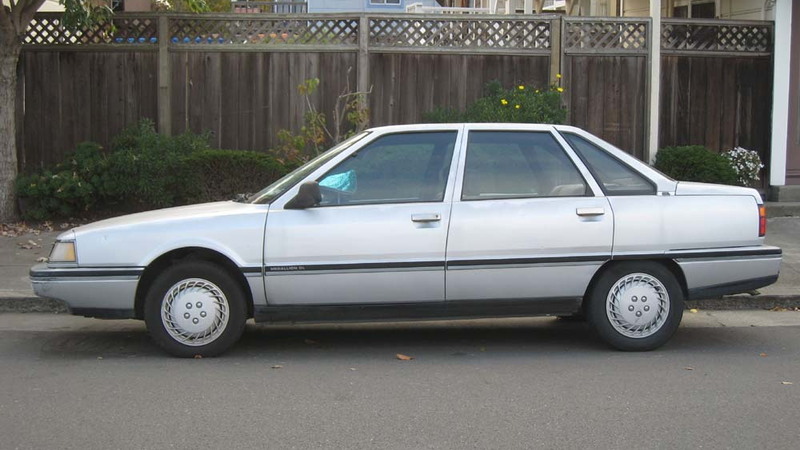 We've only had a single Renault in this series (unless you count the more AMC-ized Eagle Premier), which seems odd. Renault has made some weird cars that leave Americans completely bewildered, and some of those cars remain inexplicably unloved in spite of their incomprehensible Frenchness. 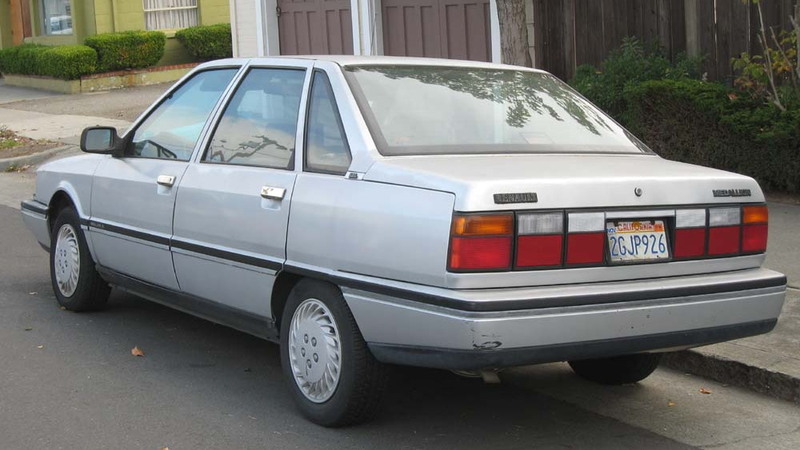 The Medallion is such a car, with its AMC-Eagle-Chrysler branding attempts and Renault 21 origins; it was actually a very nice car to drive, but sold about as well as the Iran Khodro Paykan might have done. 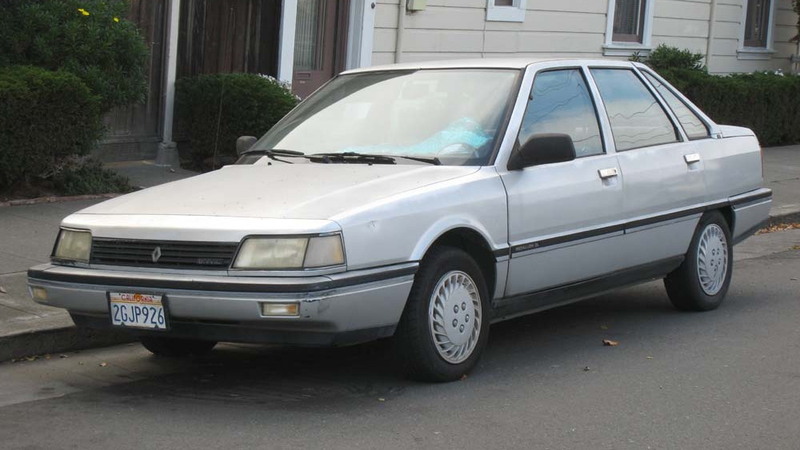 By the late 1980s, Americans had had enough of Renault, AMC, and AMC-Renault collaborations. Chrysler bought the tattered remains of AMC in 1987, but didn't waste much time ditching the Medallion. You can find a few of them today, if you look hard enough… and that's what I'm going to do.